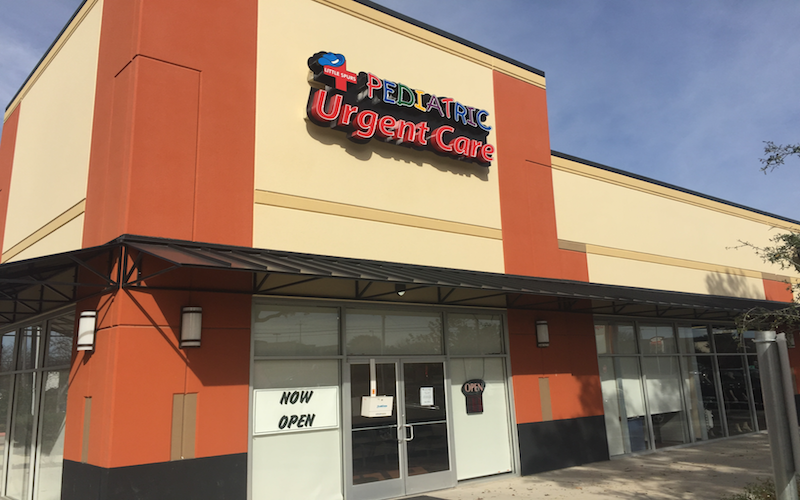 Recognized favorably amongst their patients, Little Spurs Pediatric Urgent Care, Selma has an average rating of 4.6 stars out of 5 based on 179 total ratings. Friendly & helpful staff. Very little wait time. Fast but quality service. Friendly front office staff and a very personal and sweet doctor! Too long of a wait only 2 patients in front of us about 90 min wait. They are amazing. I highly recommend them. We went through a very traumatic experience with a dog biting our daughter and EVERYONE from the desk to the procedure room was amazing!!! My son had an ear infection. We were in and out in 45 minutes. Everyone was great and super helpful. The PNP was so nice and professional! Awesome, went fast and Dr. Tamayo was wonderful. It was a great walk in experience. Short wait times and friendly staff. The facility was very clean, staff were helpful and attentive. We were walk-ins so the wait time was expected to be long about an hour. I would recommend calling ahead to be seen sooner.